Nuts are indispensable in the raw kitchen. Nutrition rich, they form the base of creamy nut milks, cheeses, pie crusts, pies, and more. But, some of them, if not soaked before use, can cause problems with digestion or taste bitter. 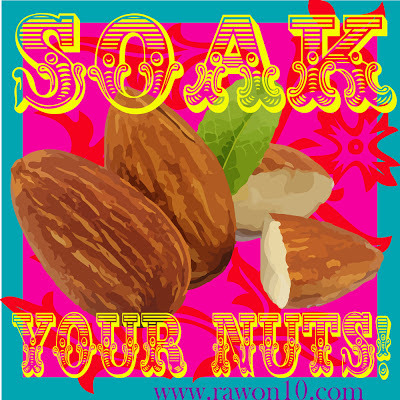 Soaking will improve the digestibility, and the flavor, of any nut. It’s the nut’s enzyme inhibitors and tannins that cause a great deal of the problem. Enzymes are what power any biological process, including germination. 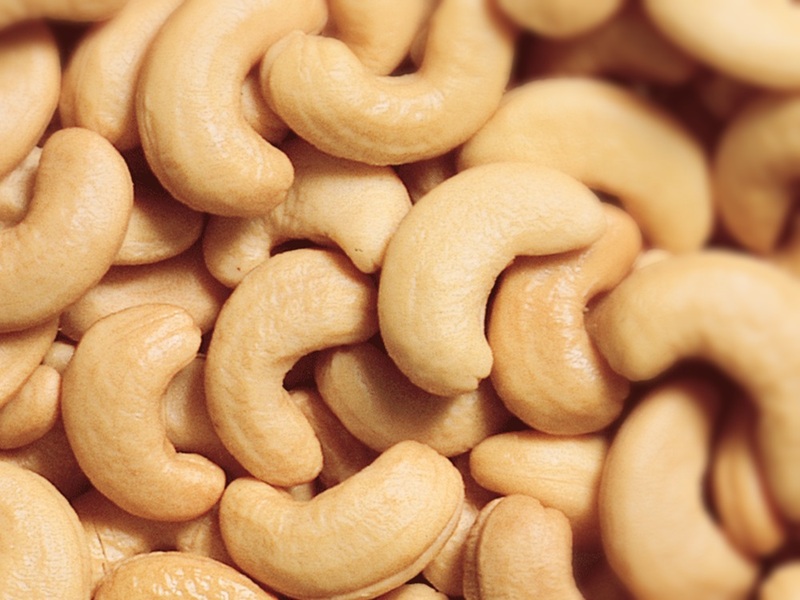 Nuts contain enzyme inhibitors to prevent them from germinating until they’re in the right conditions. 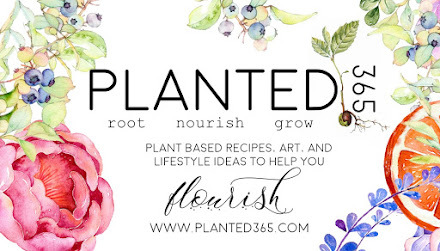 Water not only deactivates the enzyme inhibitors, it’s most important for a growing seed. Also, you’ll notice the water from soaked nuts turns brown. This is the tannins which have been released into the water. It’s very acidic and shouldn’t be used in your recipes, but it’s excellent for watering plants. Once soaked, or soaked and dried, nuts are much sweeter and will have a lighter, fresher taste and be easier to digest. To soak, place the almonds in a container along with approximately twice the water that is needed to cover them completely. 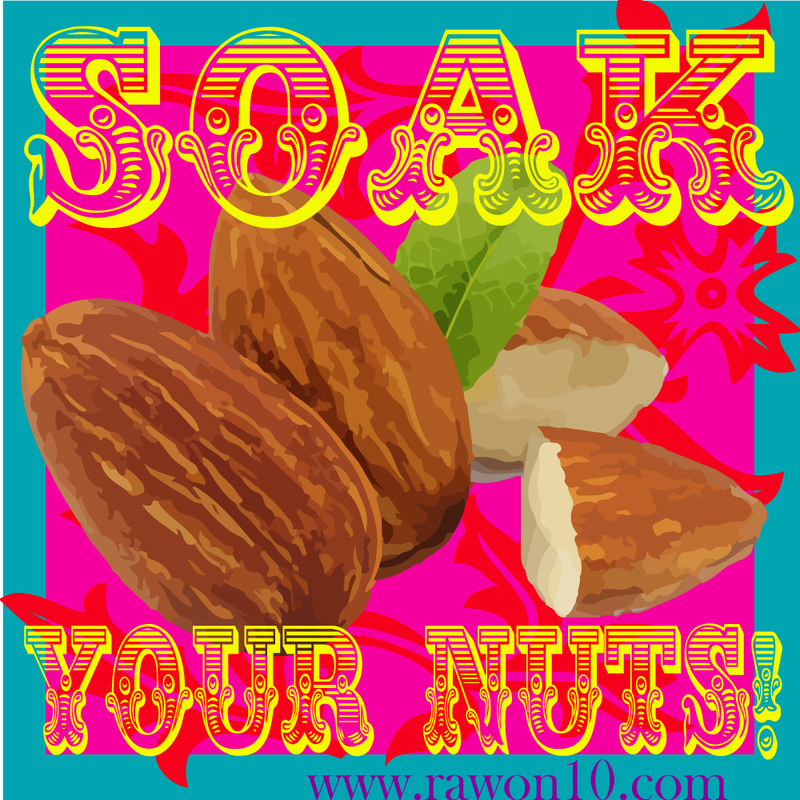 The nuts will soak up much of the water, so make sure you have enough. Soak for two to three hours at room temperature, or overnight in the refrigerator. 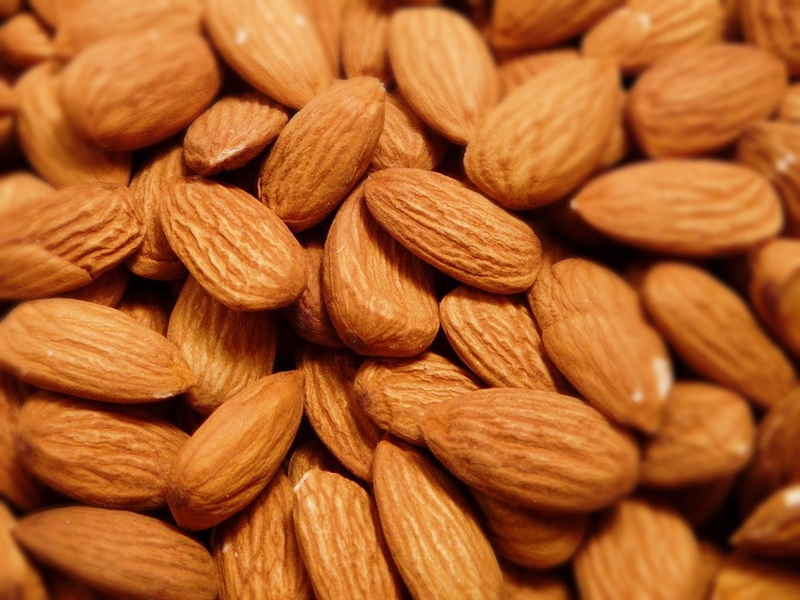 Pour off the soak water and rinse the almonds well. For milks and other recipes that will have added water, just set aside the wet nuts. They can be drained and placed in tubs and put in the refrigerator for up to three days or in the freezer until needed. For recipes that require dry nuts, like pie crusts and truffles, spread the nuts on a lined sheet and dehydrate for several hours or overnight at about 118 degrees. They can also be dried in an oven set on a low temperature with the door left slightly ajar. These dried nuts can be stored in jars or other lidded containers at room temperature. For even more freshness and longer shelf time, they can be kept in the refrigerator or freezer and will keep this way for up to three months in the freezer.